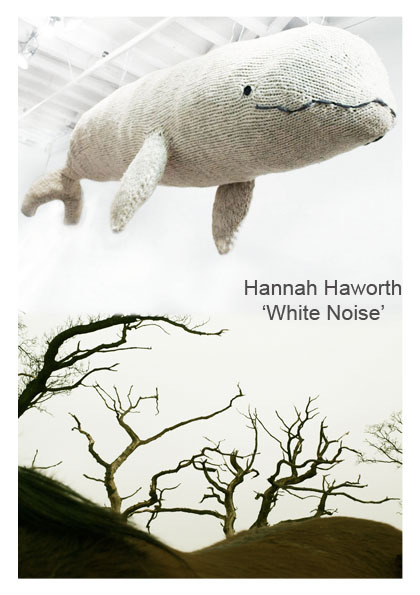 Gitana Rosa Gallery is proud to present "WHITE NOISE", an exhibit by Hannah Haworth. This will be Haworth's first solo show in NY and the United States. 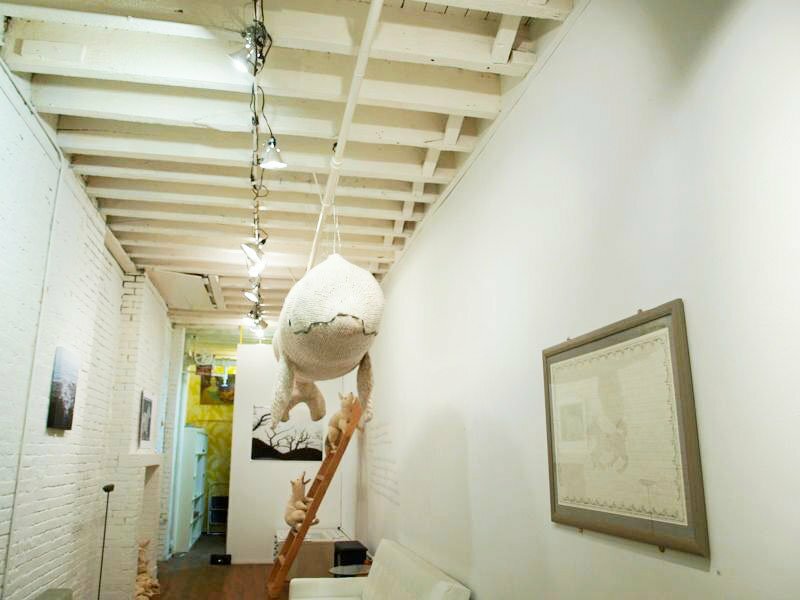 We welcome you to experience the installation and sculptures based on nature, stories and craft. 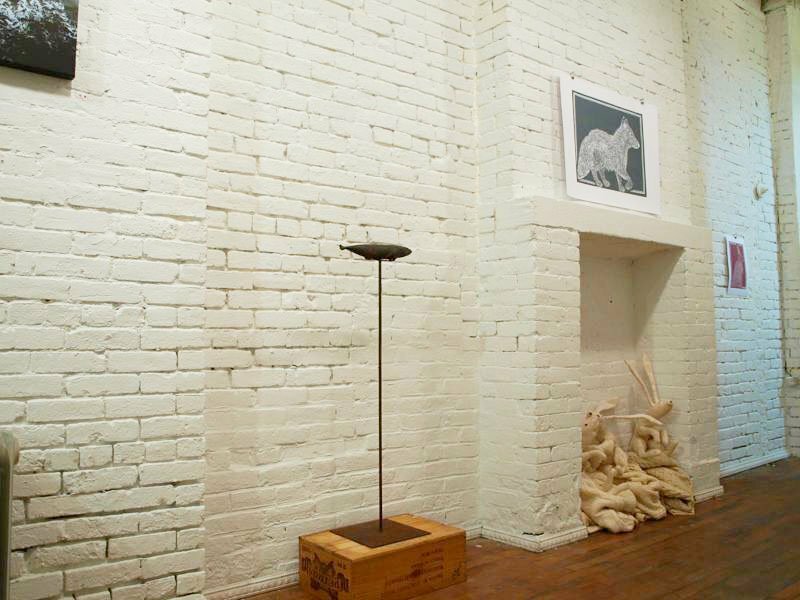 Meet with the artist on opening night - Friday, February 11th from 7-10pm in Williamsburg, Brooklyn. Hannah Haworth was born in Scotland, raised in Asia and currently she lives in NYC. She has exhibited internationally and is pleased to welcome you to her first solo show in NYC.